Tonight! 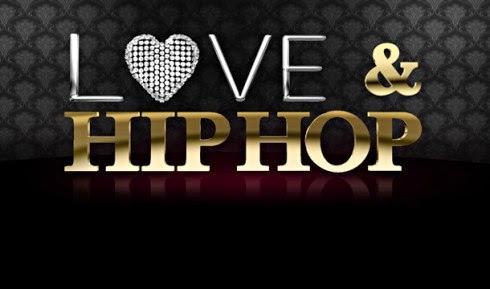 ALL NEW Love & Hip Hop Season 7 The Reunion Part 2 at 8PM on VH1 #LHHNY #LHH #LHHReunion ~ Phresh Hott New! Tonight! On all new Love & Hip Hop New York reunion part 2, “The Reunion: Part 2” The drama continues as the story unfolds with Erika, Samantha, and Yandy. Tara, Peter, and Amina discuss their relationship while Drewski reveals a surprise. Bianca Makes It Rain On Sky….. Look below as while discussing Drewski's visit to Bianca's hotel room, Bianca seeks revenge on Sky for throwing bread at her.